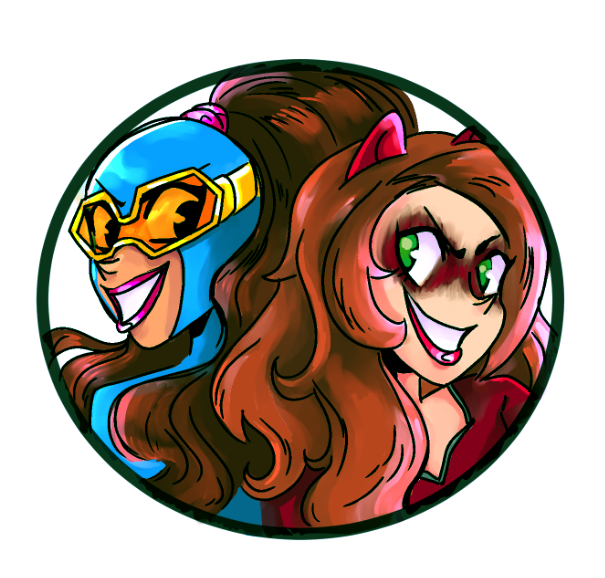 ← Gamer Girl & Vixen is Going Back to Kickstarter! American History is About to Magic the Heck Up! It’s happening, folks. Not to get too patriotic on all of you, but the Wizarding World of JK Rowling is about to come to America in a huge way! With the new Fantastic Beasts and Where to Find Them trilogy in the works (yes, trilogy), Rowling is going to use her Pottermore website to give everybody the inside peek into the history of magic in these United States. Apparently, the major magic school name in America is Ilvermorny, which makes no sense. What kind of name is that? But I’ll learn to love it. As long as my future kids get their invitation letters to Ilvermorny when they turn 11. I assume that part is the same…but…but it might not be! We’re embarking on a fascinating new world here! Posted on March 8, 2016, in Books and tagged Harry Potter, Pottermore. Bookmark the permalink. Leave a comment.